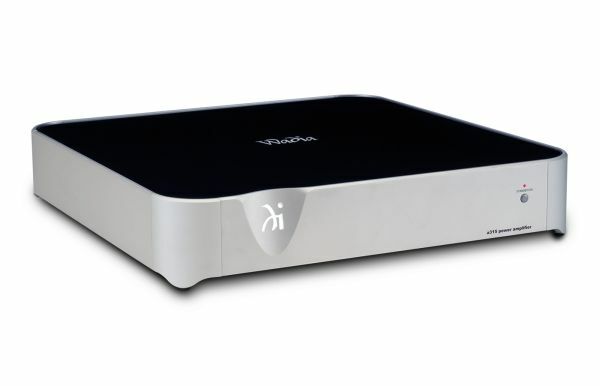 The Wadia a315 digital stereo amplifier provides 150 watts per channel at 8 ohms or 250 watts per channel at 4 ohms. 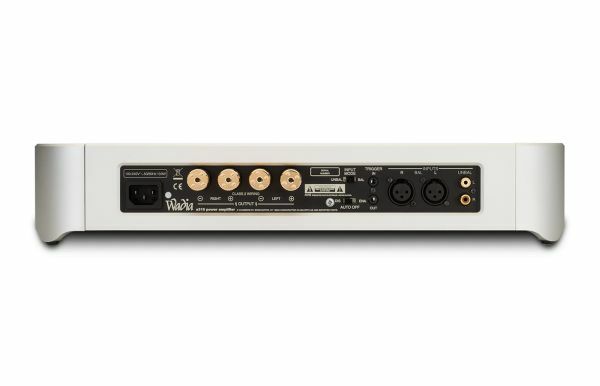 It shares the same sleek, modern industrial design as the 321 decoding computer, making it a perfect amp to use with the 321. Both will blend nicely with virtually any room styling. 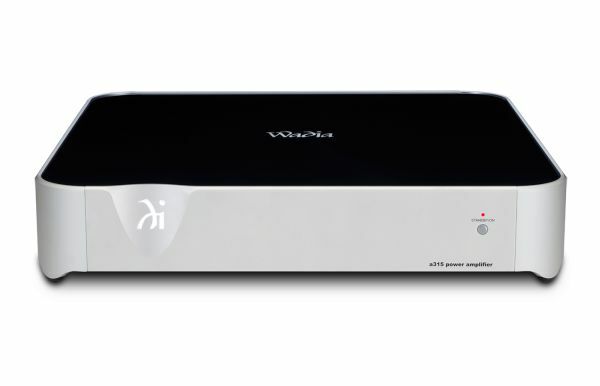 The a315 features some of the latest technology from Wadia. Frequency Switching Transmission™ (FST) is an adaptive modulation design in the amplifier circuitry that assures full output power is delivered over the entire audio spectrum. Signal Surveyor™ monitors the output signal and stops amplification if unsafe levels of DC voltage are detected, thus protecting your speakers.